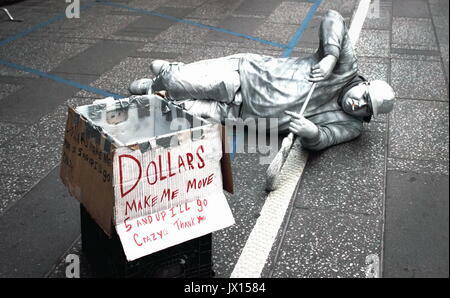 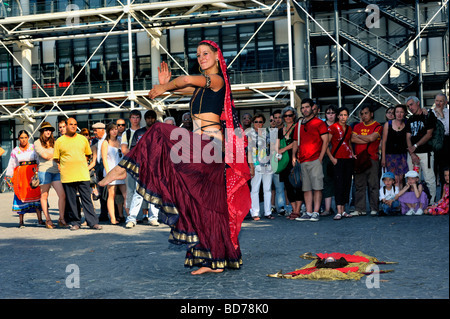 New York, USA - 26 September 2016: A street performer entertaining tourists in Times Square, Manhattan. 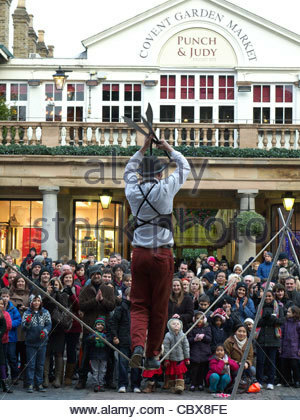 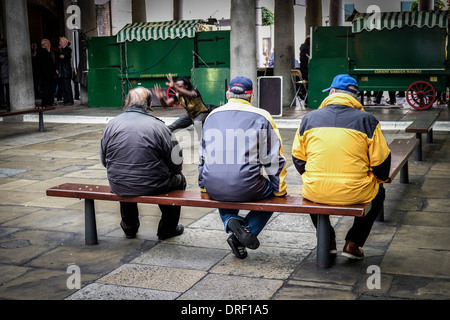 Three men watching a street entertainer in the North Hall in Covent Garden. 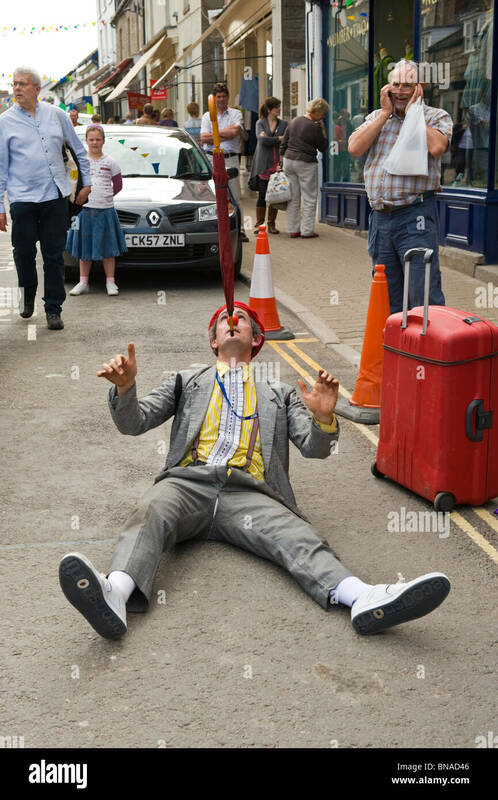 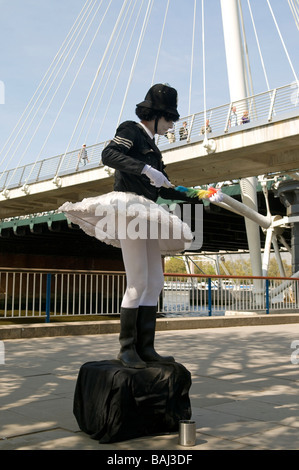 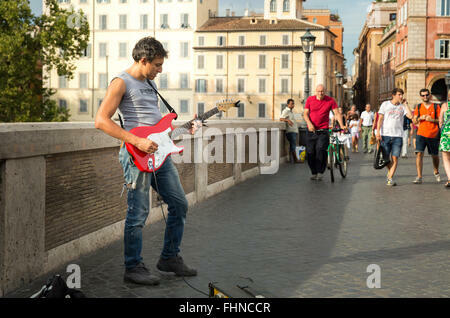 A street performer entertaining tourists and locals on the Ponte Sisto bridge in Rome, Italy. 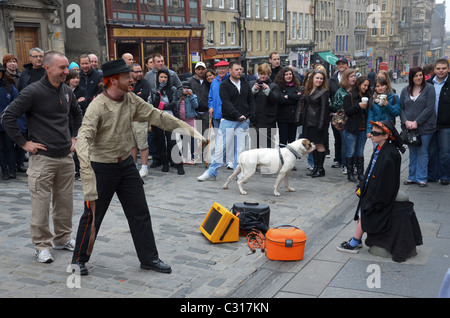 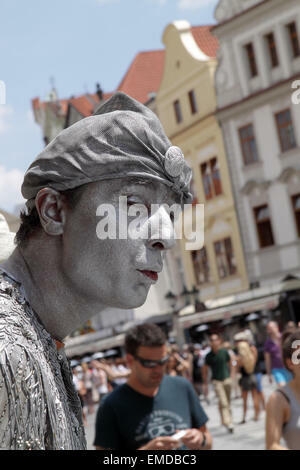 A street performer entertains tourists on the Royal Mile in Edinburgh's Old Town. 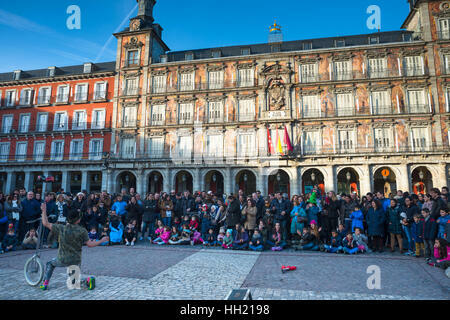 Street Entertainer at Plaza Mayor in Madrid, Spain. 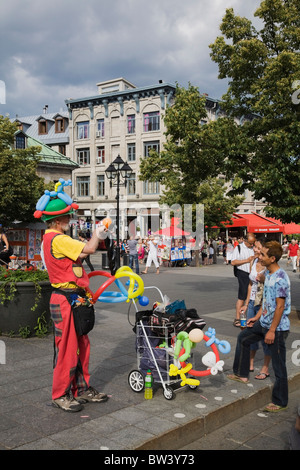 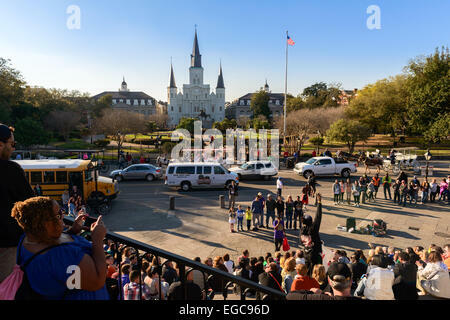 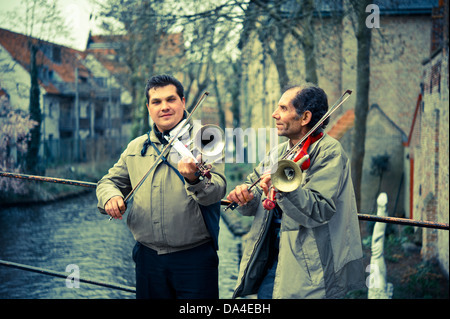 Street performance gathers a crowd of tourists in the French Quarter of New Orleans.